When you stare deeply into your glass of cider and wonder why it tastes so good, the McIntoshes, Golden Deliciouses and others you savor were probably genetic accidents discovered by a farmers on their properties. The appeal in color and flavor is why they were cloned over the generations. But pre-cultivation, they were very wild. Apples were carried westward from the Old World as saplings or as seeds from voyagers’ favorite trees at home. Many of the young trees didn’t survive the transplant. 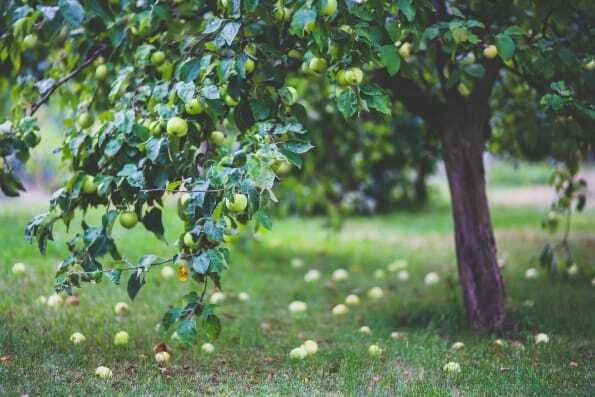 The seeds that were planted and survived did not produce the same apples as the trees in the setters’ former backyards, much to their dismay. Yet the moving colonists and pioneers still carried seeds with them to each new homestead. 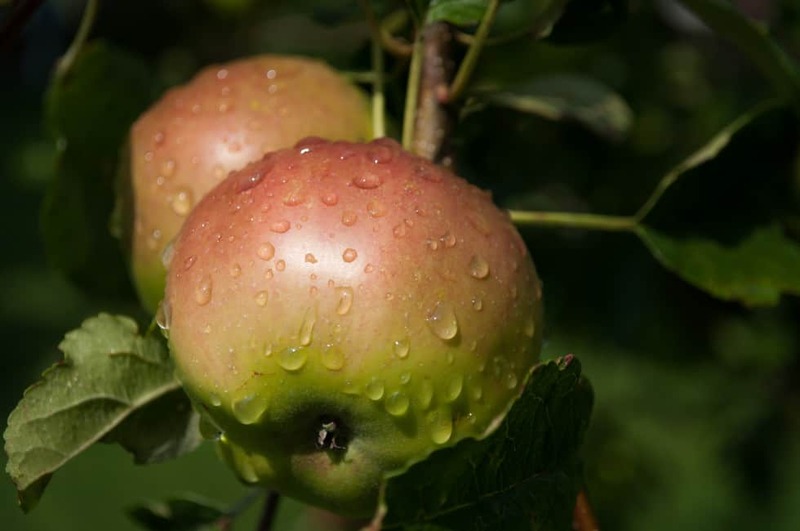 John Chapman was appropriately given the colloquial name Johnny Appleseed, as he chose to start apple trees from seed rather than the reliable rootstock and graft method. 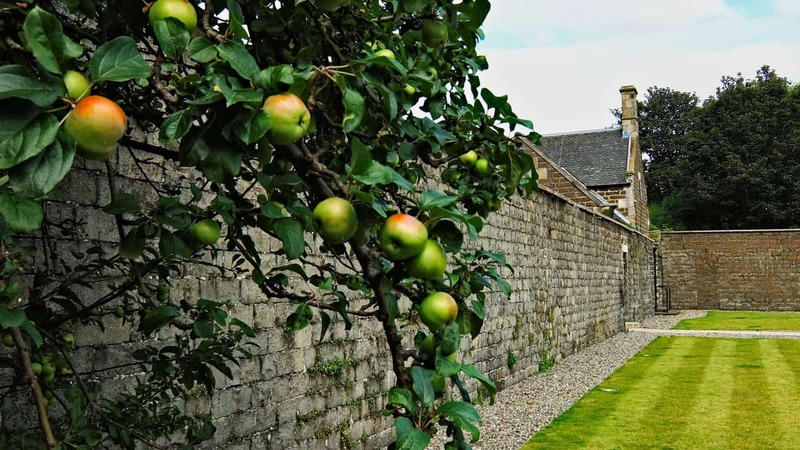 In definition, Chapman’s trees may have been “wild,” but in utility they were just apples, a homestead necessity. For frontiersmen the only discretion was whether an apple was good for eating. If not, it went straight to the grinder for cider, and after that there was no discrimination. They were thrown to roadsides by travelers or dropped in the forest by woodland creatures. It is in these hidden places, where “Every wild-apple shrub excites our expectation thus, somewhat as every wild child,” that Thoreau exclaims, each apple is “perhaps, a prince in disguise.” In other words, the next supermarket superstar. For cider use, wild apples can take you on a trip to uncharted dimensions. The juice that is pressed from these apples will come in all shades, from red to black. Wild apples are more limited today than they were 200 years ago, which means more work for us. Foraging can be done from roadsides or in the mountains, where trees left from some long-gone frontiersmen still grow. But if you’re experimenting, you might as well contribute to the biodiversity of the apple kingdom, start from seed grow your cider wild.